Voir les résultats lus par "Joseph C. Wilson"
Economic Collapse is a primer on the reality that our nation will ultimately perish at the hands of economic and societal collapse. 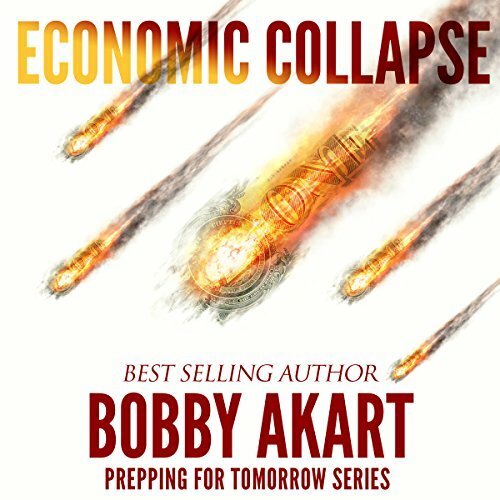 The United States economy can collapse as a result of our own government's mismanagement of our national debt or external factors such as a global financial meltdown, an attack on the US dollar, and other predictable scenarios. 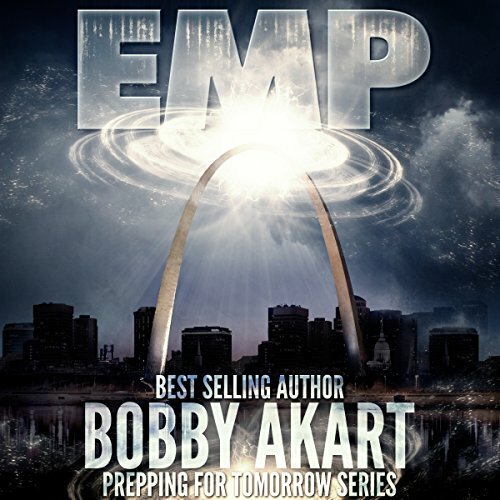 One of the threats facing our nation is the use of an EMP weapon to cause a grid down scenario. There are many bad actors on the international stage capable of terrorism on a massive scale. The list is long, including Russia, China, North Korea, Iran, Syria and now terrorist groups like ISIS. Each is capable of wreaking havoc in the US by shutting down our power grid through the use of an EMP, and enjoying the resulting chaos. 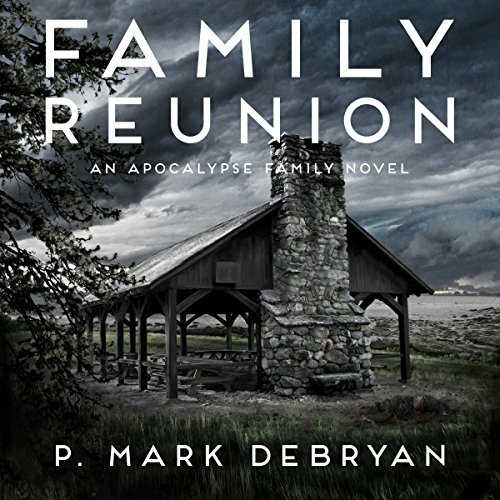 A trip to the Pacific Northwest is interrupted by a deadly virus. Fighting to survive, fighting to reunite, Ryan Brant hasn't seen some of his family for 18 years and is flying into Seattle Washington to attend the family reunion. The Brant family is spread out across the country and all are headed to the reunion; some travel by car, some by air, and one in a high-end luxury Motor Coach. The South African Flu has brought the world to its knees, and the vaccine the CDC created has just made the situation worse, much worse. In poll after poll, one of the threats facing our nation is the use of a cyber attack to cause a grid-down scenario. 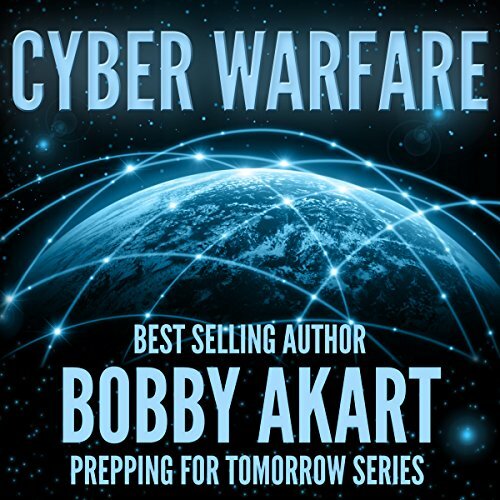 There are many bad actors on the international stage capable of cyber terror on a massive scale. The list is long, including Russia, China, North Korea, Iran, Syria, and now even terrorist groups like ISIS. Each is capable of wreaking havoc in the US by shutting down our power grid and enjoying the resulting chaos. Nolan Bushnell founded the groundbreaking gaming company Atari, the restaurant chain Chuck E. Cheese's, and two dozen other companies. He also launched Steve Jobs' career, along with those of many other brilliant creatives over the course of his five decades in business. 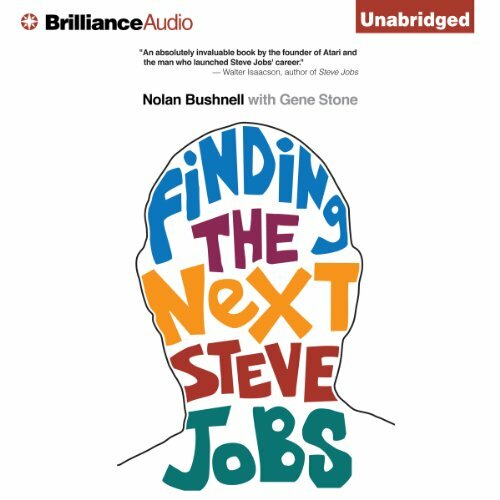 In his eagerly awaited first book, Bushnell explains how to find, hire, and nurture the people who could turn your company into the next Atari or the next Apple.